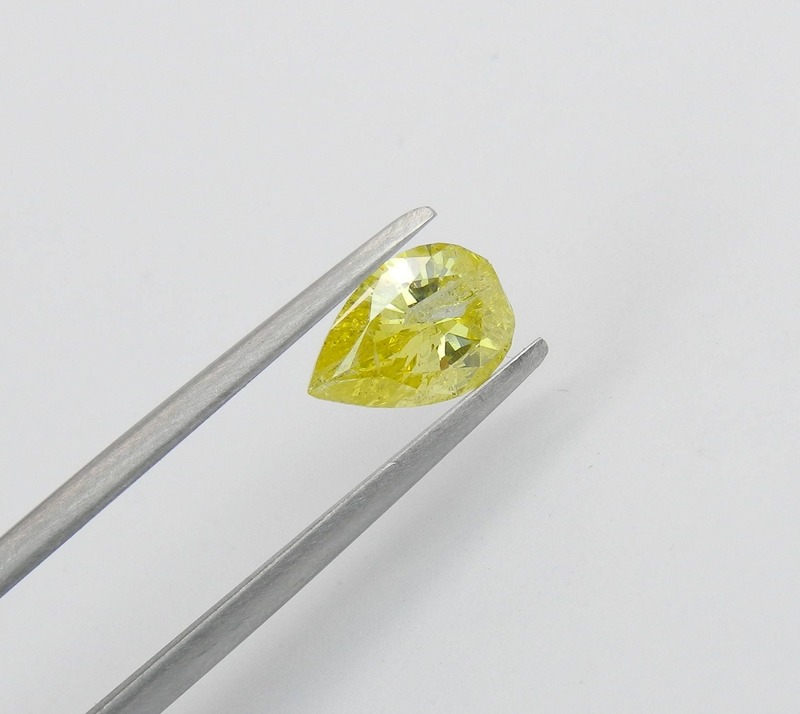 1.17 carat Pear shape Fancy Canary Loose Diamond for Solitaire or Engagement Ring. 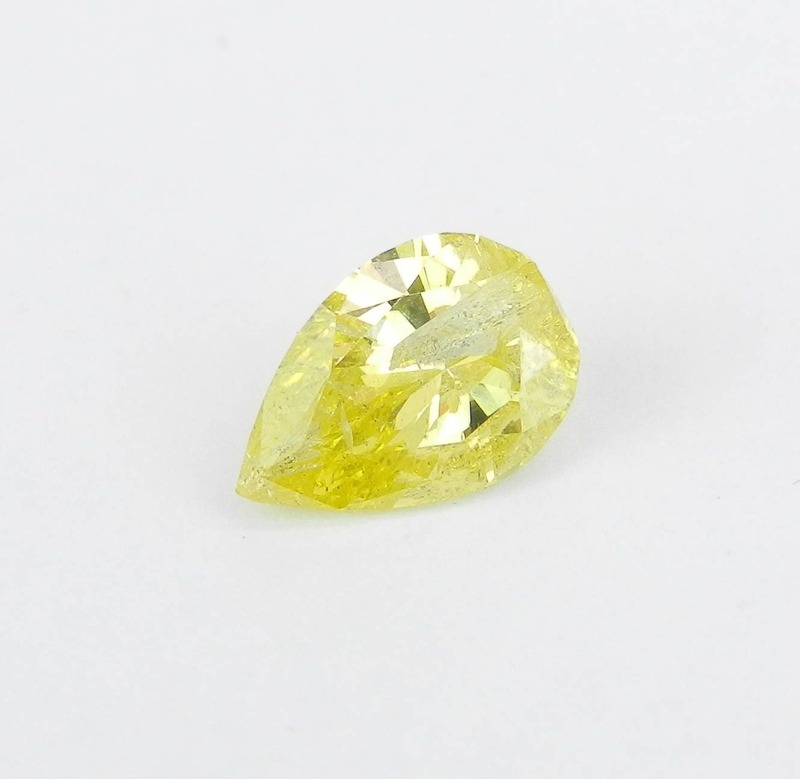 This gorgeous Pear Shape Loose Diamond is an Intense Yellow color, I2 clarity and weighs 1.17 carat. 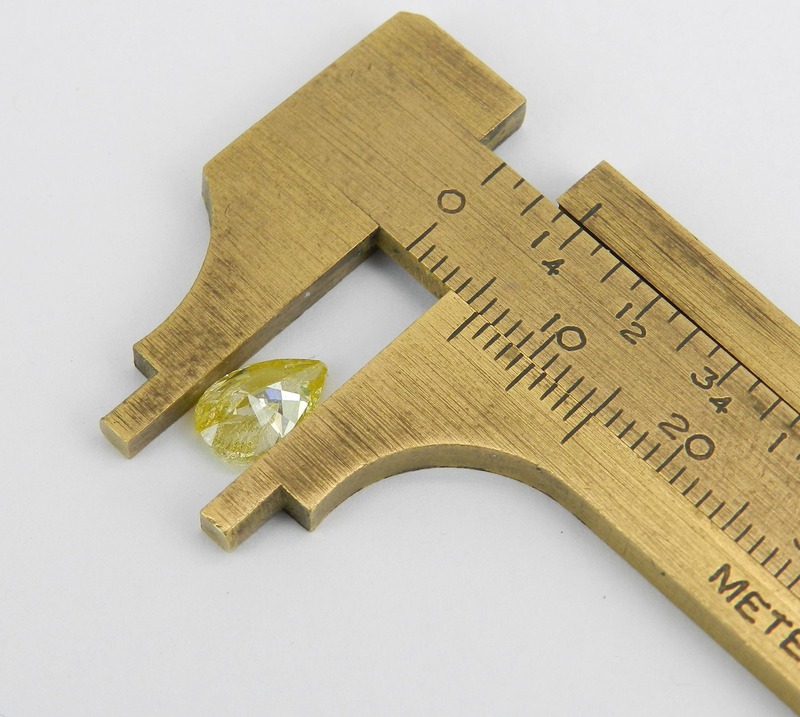 This diamond measures 8.8 X 5.9 X 3.65 mm. 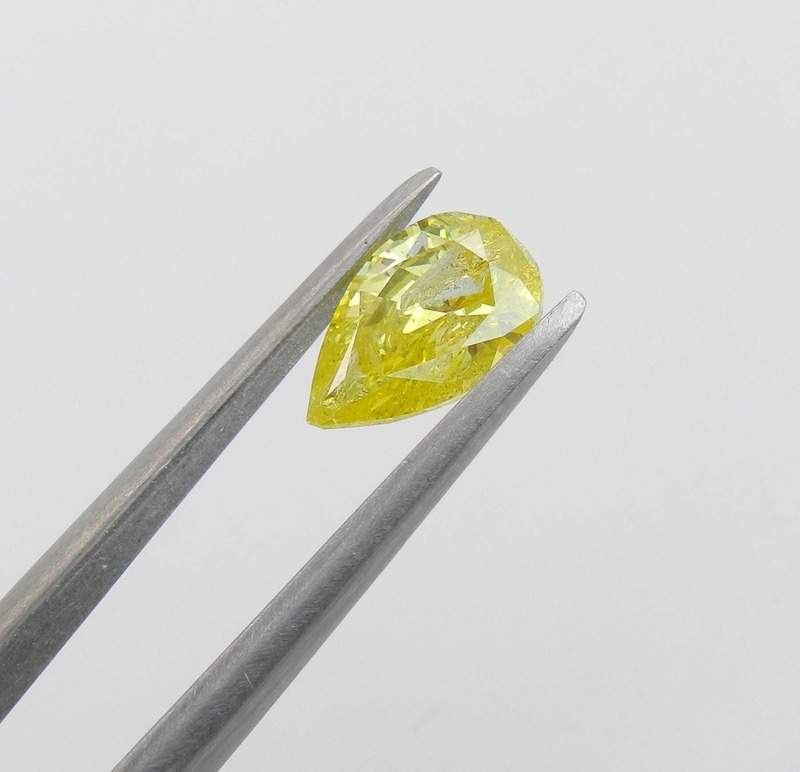 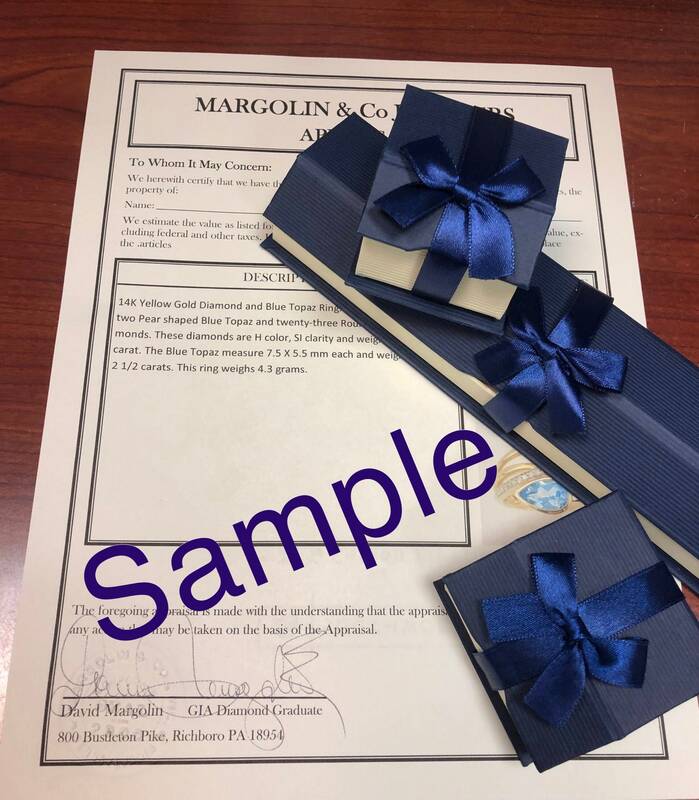 This diamond will be accompanied by an appraisal by a GIA Certified Diamond Grader with the retail replacement value of $2,895.00. 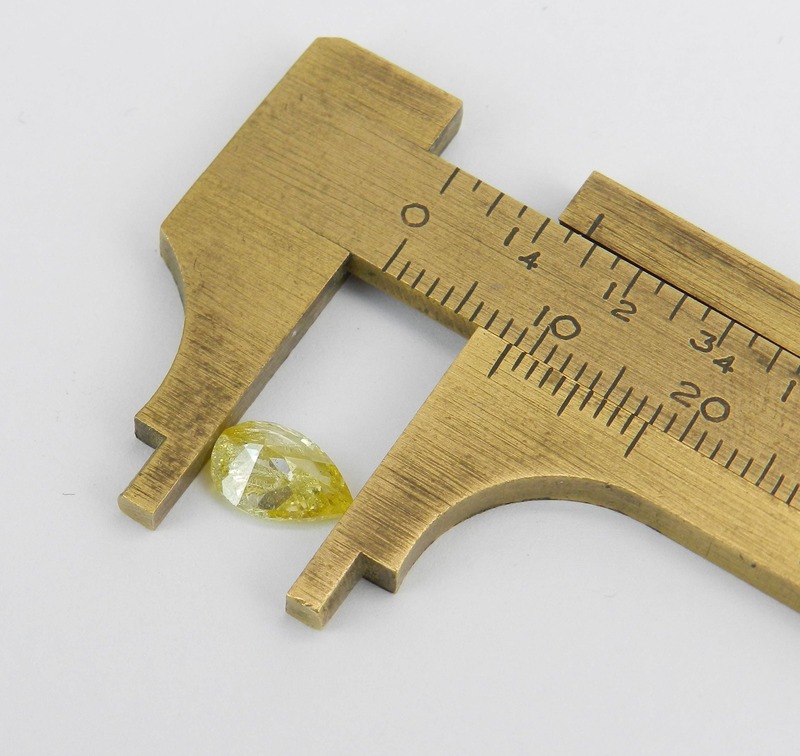 I will ship this diamond promptly.